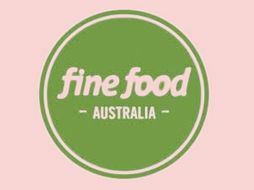 Melbourne's best-ever Fine Food Australia Simmers with even more innovation and opportunity: an unrivaled showcase of 1000+ exhibitors with thousands of brands of the latest food, drinks, ingredients and equipment for food service, hospitality and retail businesses. And is so much more than just a trade exhibition. It's a four day celebration of new ideas, innovations and techniques, and the perfect opportunity to see first-hand what's next for the food industry. Explore products from over 1,000 exhibiting brands showcasing: general & specialty food, catering equipment, hospitality equipment, bakery, drinks, coffee, tea, dairy, meat & seafood, retail & technology, fitout & design, packaging, natural, organic & free-from, and on-premise liquor. Learn from food industry leaders and successful operators covering practical solutions to common food business issues, including staffing, profitability and operating efficiencies. Gain insight into the top trends affecting Australia’s food industry to ensure your business is in step with changing consumer demands. Network with chefs, restaurateurs, café and bar owners, and other food operators over four days. 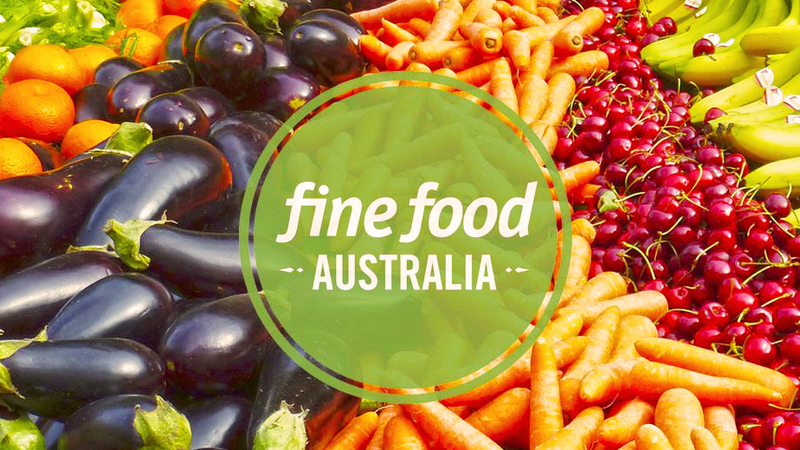 26,000+ visitors attend Fine Food Australia each year - meet face to face with leading industry suppliers and negotiate better supply and distribution deals for your business.